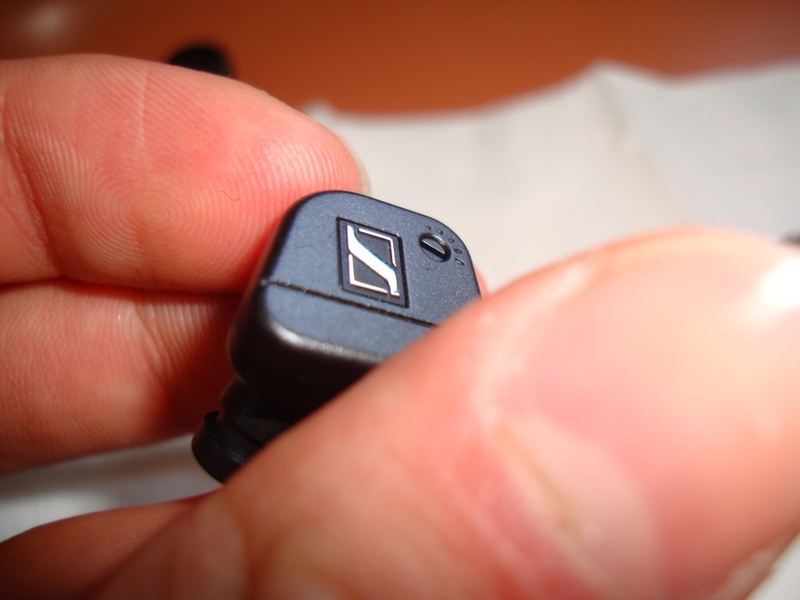 I bought these in 2010 from Amazon (themselves), and had a seal broken on them – after calling Sennheiser, the local manager told me to return them to Amazon, as they would never sell Sennheiser’s with a broken seal. 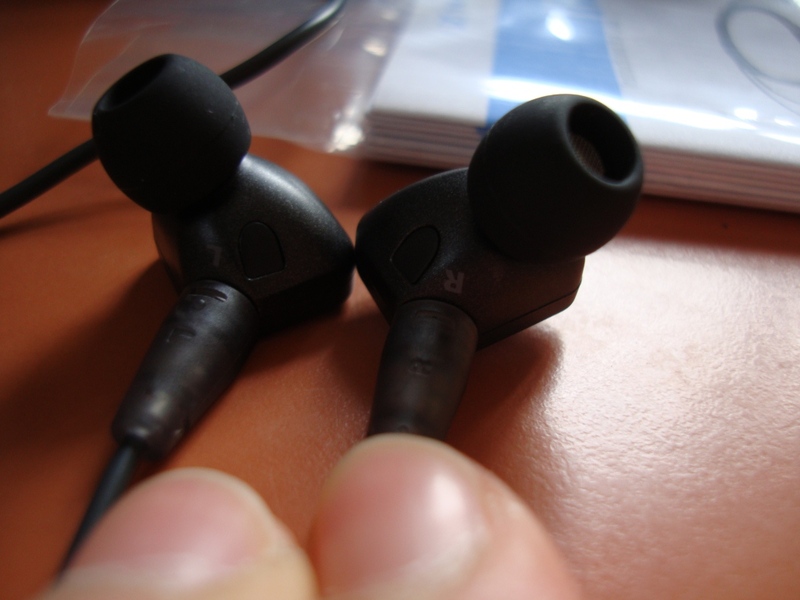 A year passed, and in 2011, mark from Head-fi was kind enough to let me demo his IE8’s – As I had picked up more experience with earphones, and my views might have changed. 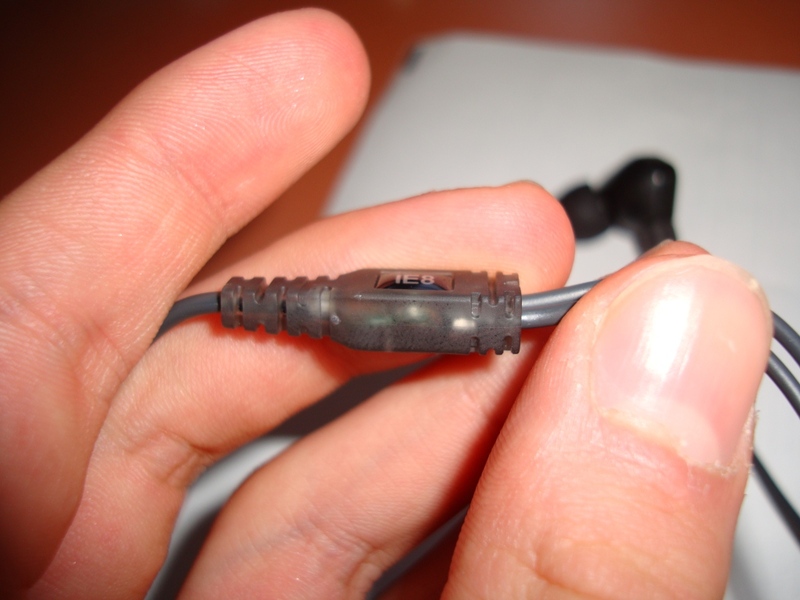 Got them in, and the same problems and sound was exactly how I had remembered it in 2010 – I hated them is the long story short, and I have NO IDEA why they were over-hyped on Head-fi…I learnt the “hard way” – trust your own instincts. The packaging of the IE8’s is quite nice – is has a good set of accessories and the box provided is very good – however I found that the carrying case was bulky, and not all together portable – this is in my opinion the worst carrying case that I have had, simply due to its size and build quality, which was below par. 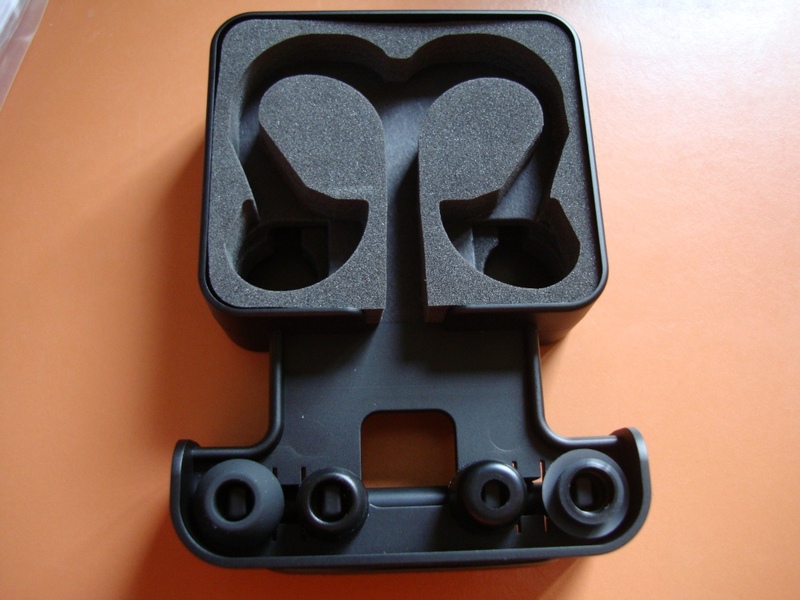 Thus I was happy with the box contents, package, accessories – and to some degree the look – I found looking at them, from the faceplate to be quite cool – but at an angle they looks a little odd, end of the day – you don’t see that, as it’s in your ear, the main part that is showing is the faceplate, so to speak – and it looks great! 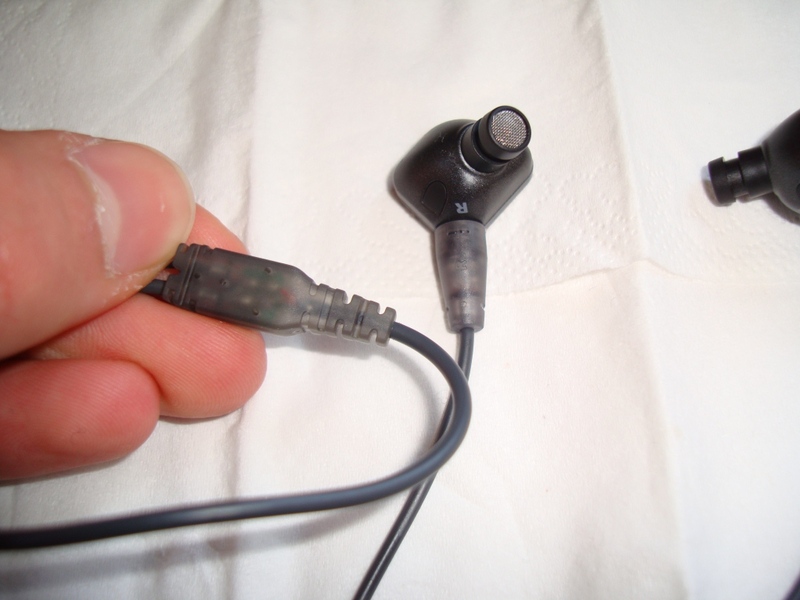 With the subject of corroding, I have no idea in the life of me, why the hell sennheiser doesn’t gold plate their earphones, this always pisses me off – with the IE8’s I had problems with my phone constantly losing signal – giving me interference/distortions sometimes as I moved about, and the jack was being disrupted. 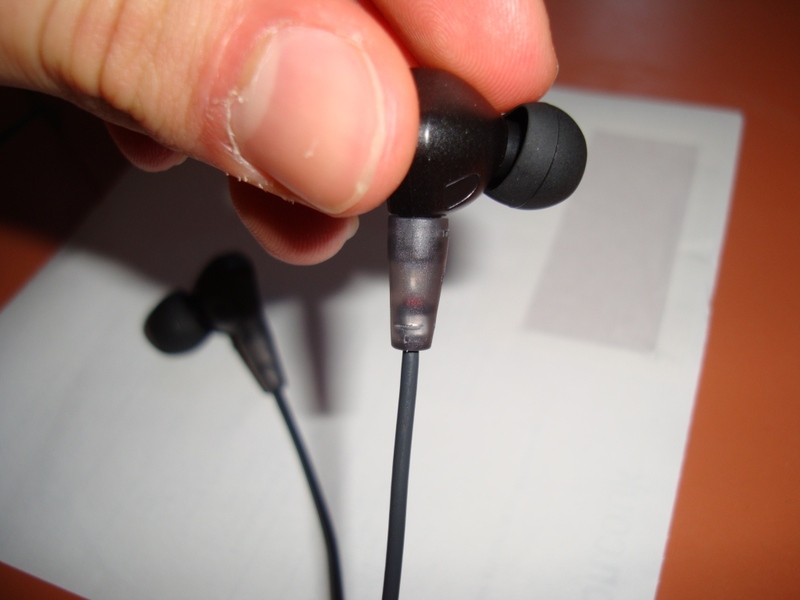 Why the hell make expensive earphones and neglect almost the most important thing in the earphone’s design? 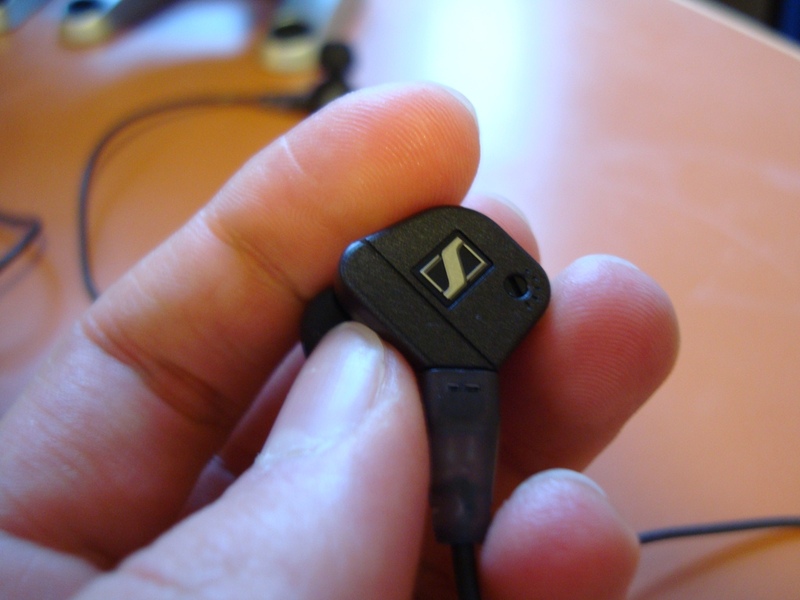 Sennheiser, wake up. Don’t get me wrong, gold doesn’t transfer quality better or anything like that, it’s that the nickel corrodes easily and isn’t a protected so to speak jack – meaning problems in the future, such as with the IE8’s and IE7’s – had already occurred. The look of these, unlike their uglier brothers the IE7’s – I quite like the look of them – they are classy, cool, not too flashy, and somewhat “professional looking”. Their comfort goes two ways here, if you have ears that are very shallow, and then you won’t have a problem at all with these, as they sit on your ears, rather than properly go in. That said, if you’re like me and have, what I consider normal ears, or possibly deeper ears, their fit might be an issue. Lows: The lows, if pushed right into your ears are there, they are nice and extended, not what I would call punchy, but present. Enjoyable and not over-powering, all together a nice experience, fit dependant. 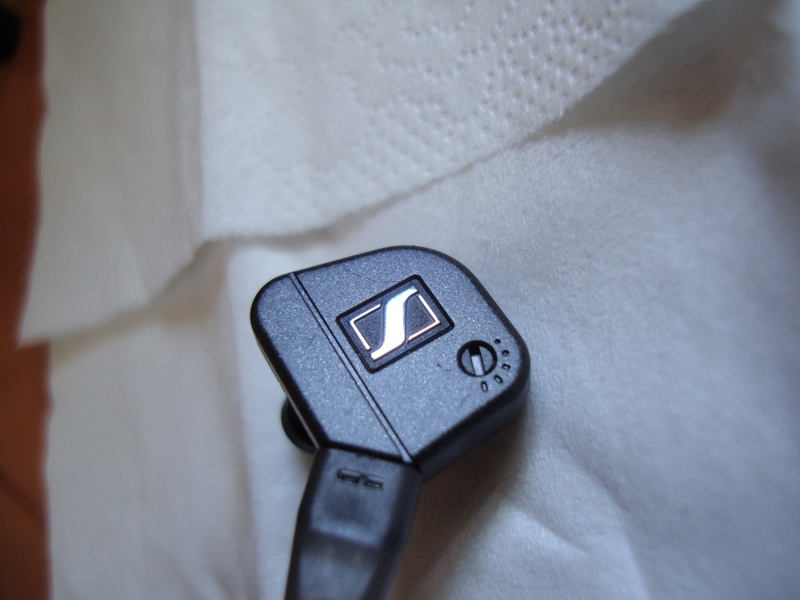 Mids/highs: The mids and highs is what for me the Sennheiser IE8’s excels in. 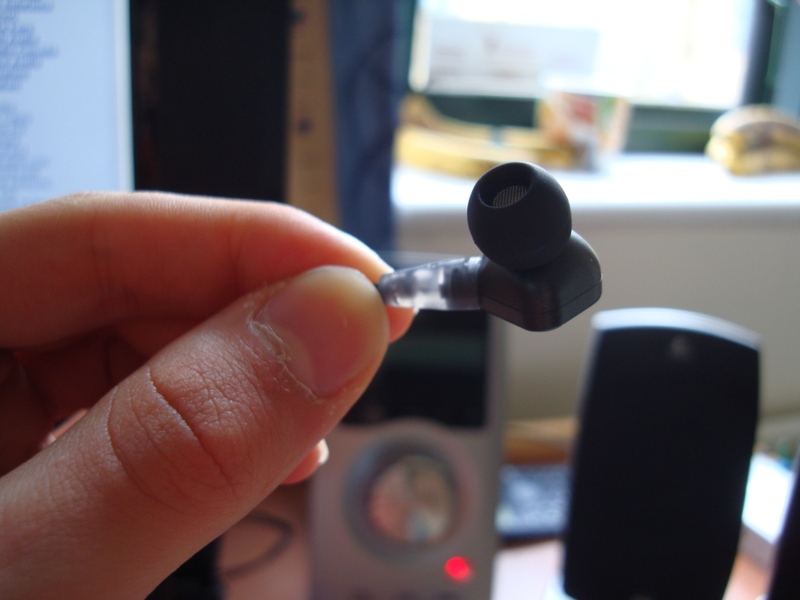 They produce a flat sounding, but very accurate sound, which to some ears is very nice. I enjoyed listening to them, although I felt EQ’ing them made them sound a little more alive, as to my ears they sounded almost dead, thus how I describe their flat EQ. Overall, I can’t really recommend these earphones, yes they have a great soundstage and possibly are quite nice for classical music, but if anything for bass I could give you many other recommendations, for soundstage another few, and for mids/highs another few. For the price – I didn’t enjoy these a single bit – and that darn jack, just annoyed the hell outta me. 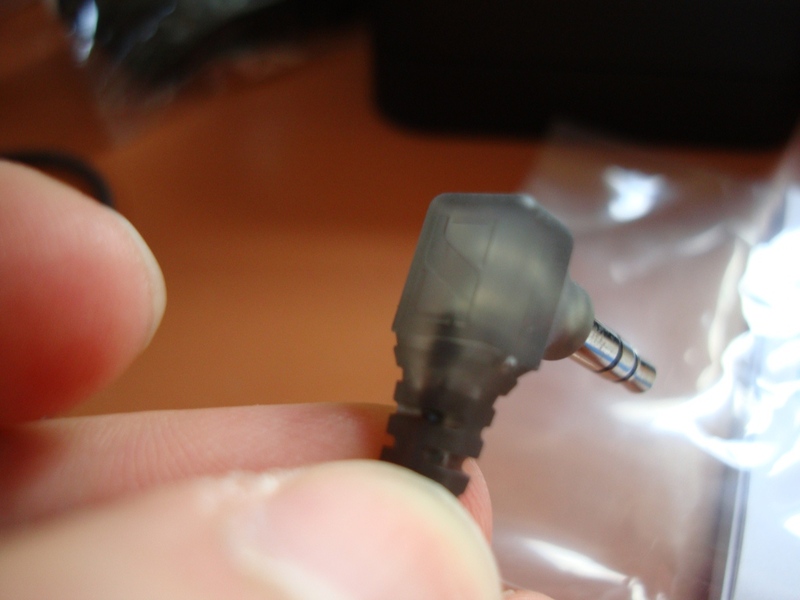 Even £10 earphones have gold plated jacks. 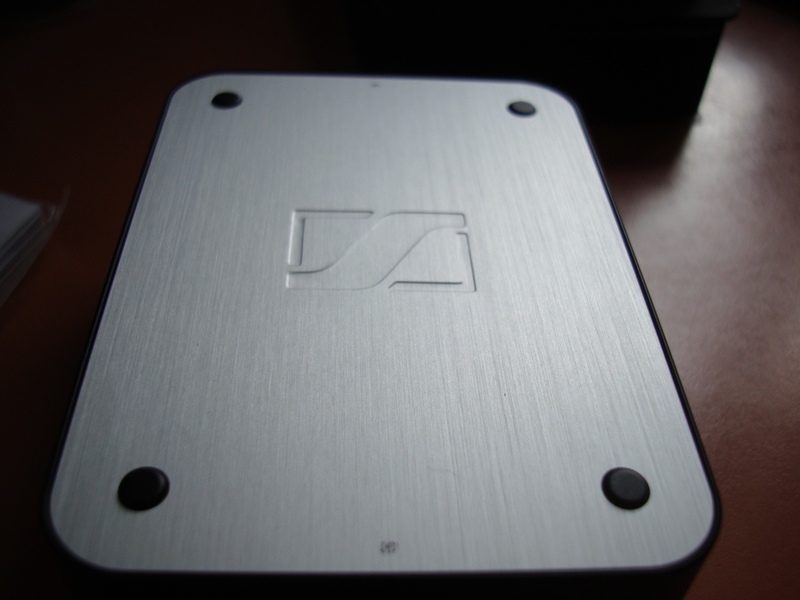 This entry was posted in Audio Reviews and tagged IE8's, Review, Sennheiser, Unboxing on August 1, 2011 by TotallydubbedHD. 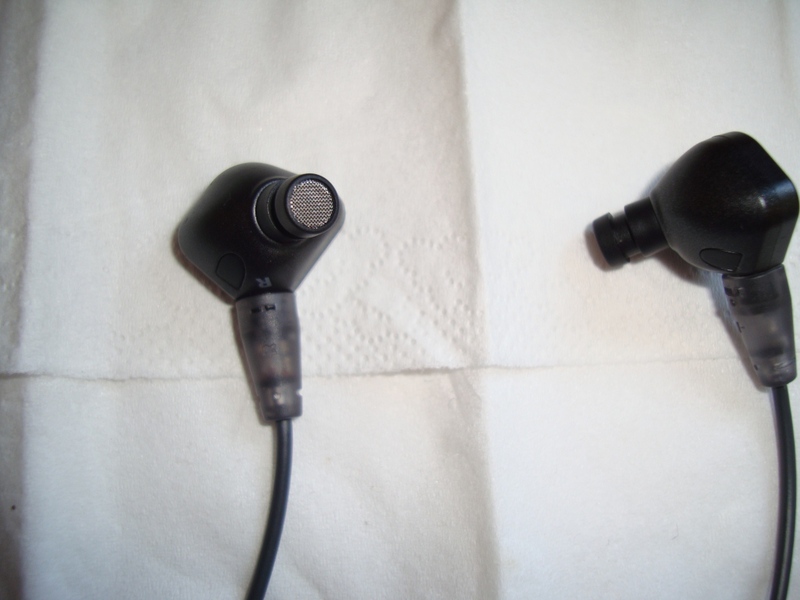 I’ve tried Senn ie80 and i did love it, However after testing westone 4 i was blown away by it sheer quality. 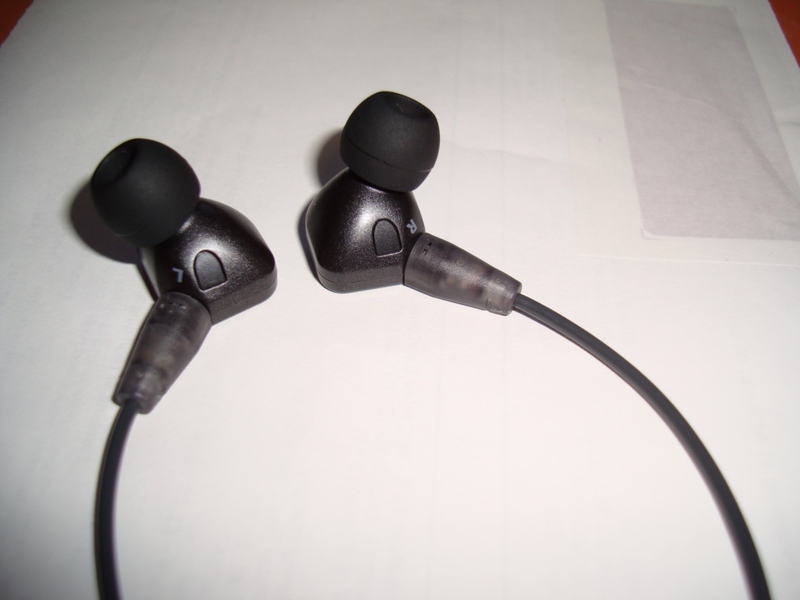 Hence westone 4 is really expensive and without replaceable cable (too much risk), can you please recommend a better in earphones compared to westone 4 at the same price, as i want bank for buck. I haven’t heard the w4s though, so can’t comment on a comparison.